Once in several years a trick comes along which is revolutionary in its very concept, and takes the Magic world by storm. 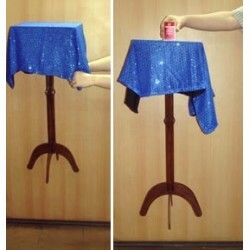 It is a trick which is immediately copied by several dealers, and sells to every magician who sees it. The Floating Match, originally credited to Ben Harris of Australia is such a trick. The effect is so uncanny, you won’t believe it, even when you do it. 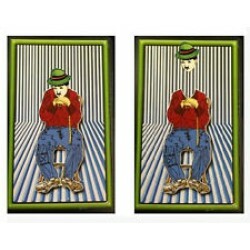 In effect the magician shows a playing card, and places it on the palm of his hand. A spectator is invited to remove a Matchstick from his Match box, and lay it across the Card. 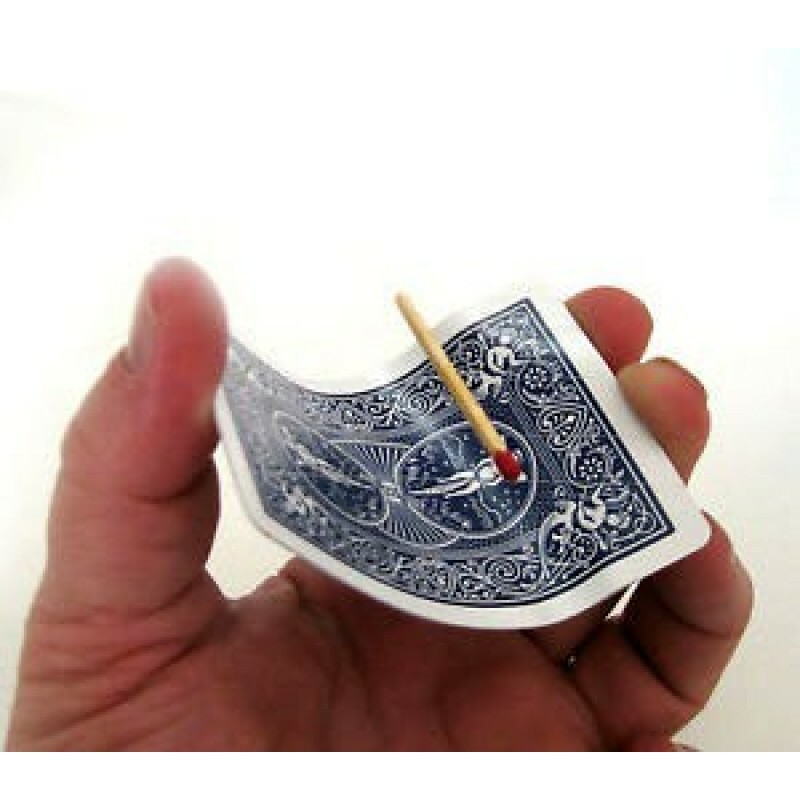 The performer makes a Magic pass, and the Matchstick levitates right off the Card, floating about an inch over the surface of the Card. Another Card is now placed under the Match, proving there are no supports holding it up. 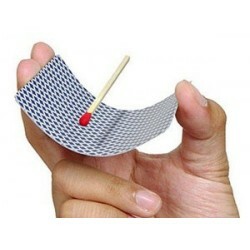 Then the Match floats down, on the surface of the Card, and can be immediately handed back to the person who loaned it. 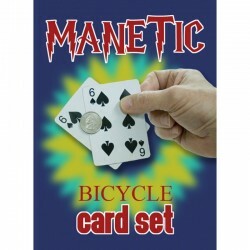 And the Card and your hand can be freely shown on all sides. – there is nothing to conceal. 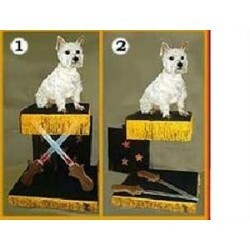 The best part of this trick is that you have virtually nothing to do. Open the apparatus, follow the instructions, and you will fool yourself. In fact, if our instructions did not tell you how this works, you would probably fool yourself the first time you did this.